Bella Grace Party Designs: Spring is COMING!!! 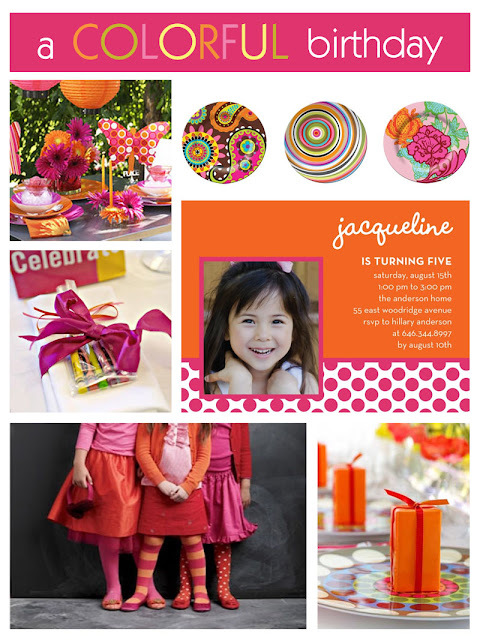 I just love this Colorful Birthday Party Inspiration Board from The Party Dress. Spring is right around the corner and I just love these bright colors together! hi lindsey! what a fabulous blog you have! i LOVE this feature in particular, i love everything from the party dress, and i love what you pulled together. i just becaome a follower, and am so thrilled i found you!!!! my name is kate landers, and i invite you to take a peek and follow my blog, http://www.katelandersevents.blogspot.com, and of course i invite you to enter (and share!) my birthday giveaway as well! i would love to chat parties with you sometime! please feel free to contact me anytime, info@katelandersevents.com. you can also always leave me a comment--whether there is a theme you would like to see, or you have a tip, suggestion, question...would love to hear from you! I'm a mother of two beautiful girls. I love to be creative and be inspired by new ideas. I have an obession for small details with big impact. Thoughtfully Simple- Home Decor, Party Planning Ideas, Gifts & Giveaways!